30% off ALL our website development services below till October 31,2018. Our packages are perfect for any business that needs a site but doesn’t want to drain their bank account to get one. Still wondering if you need a site. Head over to Starbucks and take a contemplative(thoughtful) break. Buy yourself something tasty, and think on it. You’ll quickly see that you not only need a site but you want one as well. Now pick a package and lets get started today. Maybe you already have a site but it’s dreadful? We can help you with that too. We have a very simple approach to business: Brochure or Ecommerce? It’s that easy. Video tutorials must be watched first. Vigilant Website Development is a good fit for you. 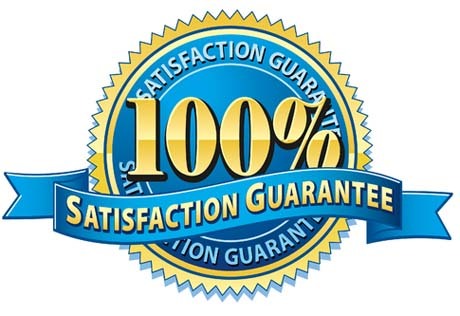 Our Guarantee: “If you follow our advice, and still don’t see the benefits of internet marketing we will give you your money back” Crazy I know! Because everything we do is based on professionally designed themes there are very few delays in the development process. With minor exceptions to changes of fonts or colors most sites are installed & setup quickly. What you see is what you get is the name of this game. Still have questions. Visit our contact page to call us or use the contact form.